This is a recent photo of the building that once housed Club Imperial. Updated Jan. 23 — A building that was the site of an historic St. Louis music venue will remain standing, at least for the time being. 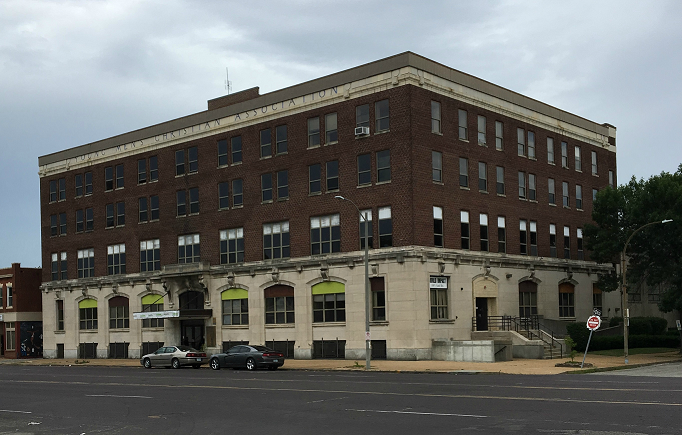 The St. Louis Preservation Board Monday night unanimously backed a decision to deny a demolition permit for the former Club Imperial. Building owner Robert Vroman, who bought the building last August in an auction, said he hopes public attention will entice a new buyer with plans to restore the space. The deadline for paying additional taxes is summer 2019, Vroman said. He said that if no one steps forward with a renovation offer by then, he’ll let the property return to the city for another tax auction. A building that once housed the historic Club Imperial could soon demolished. But preservationists are fighting to save the north St. Louis structure at 6306-28 West Florissant Ave., where big names like Ike and Tina Turner once performed. Bob Kuban and the In-Men and the bands of KXOK's Johnny Rabbitt also performed there during the club's heyday in the 1950s through the 1970s. Members of the city’s Preservation Board are discussing whether to allow demolition during a meeting this afternoon. 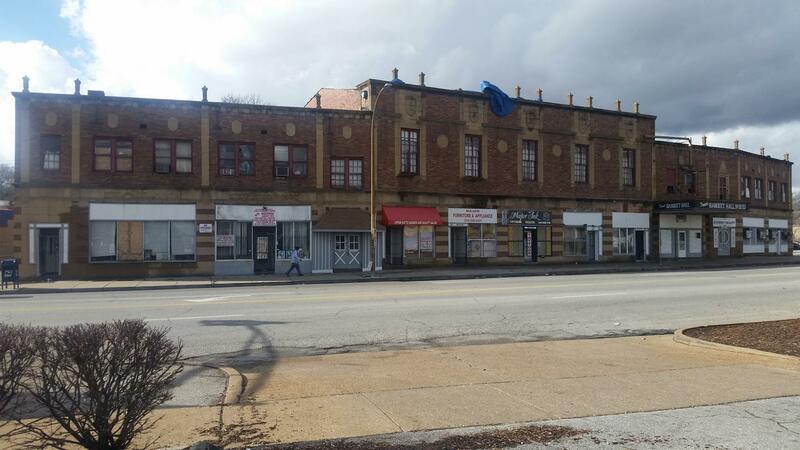 Robert Vroman bought the West Florissant Avenue building last August in an auction. No one has offered to buy it for renovation and that it’s too dilapidated to save, he said. But areas of decline often come back, in time, according to Andrew Weil, executive director of Landmarks Association of St. Louis. He cited the Central West End, Lafayette Square and Soulard neighborhoods as examples. “If every time someone just pronounced a building ‘dead,’ and we allowed it to disappear we really wouldn’t have a lot to be working with today,” Weil said. Vroman bought the building for $73,000, knowing he’d also have to pay $20,000 in back taxes. A beauty products company wants to buy the building, demolish it and build a new structure, Vroman said. The company is offering $135,000. Vroman said he supports the area in and around the Walnut Park Easst neighborhood, and owns 37 properties there. But he said he doesn't have time to wait for the area to improve. His business plan is to buy up properties and turn them quickly. “I have basically a year to get rid of them before the next round of auctions comes around,” he said. Dan Krasnoff, director of St. Louis’ cultural resources office, has denied a permit for demolition. This afternoon, the Preseveration Board is considering that recommendation, and hearing from Vroman and anyone from the public who wants to have a say. Krasnoff said a decision is expected today. This story originally aired on St. Louis on the Air on July 26, 2017. It was rebroadcast on Oct. 12, 2017. If you’ve undertaken any kind of home renovation project, you’ve probably encountered a few, well, we’ll call them pleasant surprises. When Terri Williams’ daughters brought home their Black History Month assignment from school, she noticed most of the historical figures were entertainers or athletes. 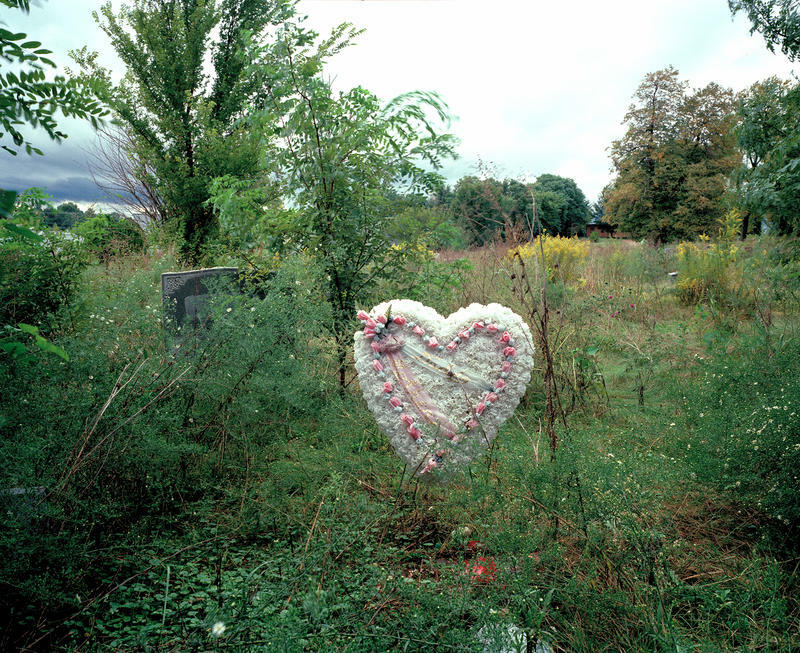 This contrasted with the uniquely heroic lives she saw represented by the figures interred at Washington Park Cemetery — people like Ira Cooper, the first black police lieutenant in St. Louis, George L. Vaughn, the attorney who fought for J.D. Shelley in the Shelley vs. Kraemer court case that eliminated courts’ abilities to enforce housing segregation. William’s learned about such figures while researching the cemetery for the new exhibit “Higher Ground: Honoring Washington Park Cemetery Its People and Place,” which opens at The Sheldon this weekend. 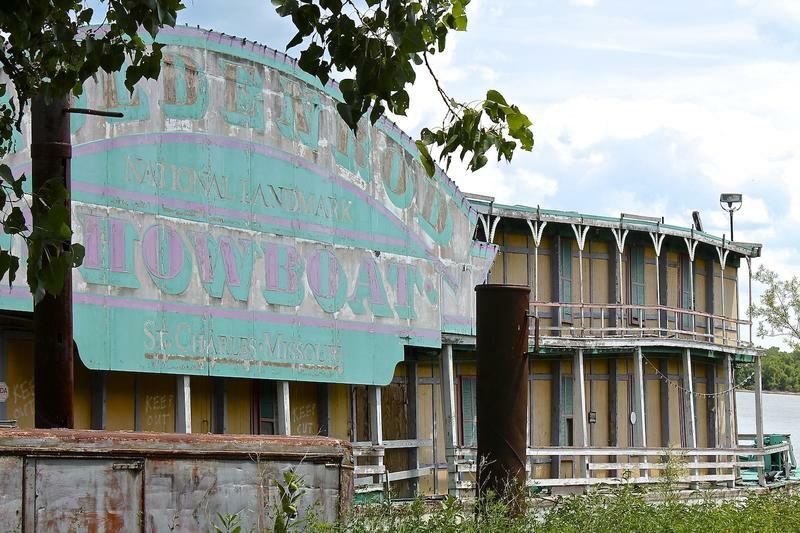 Updated 4:30 p.m., May 8, 2017 — The historic Goldenrod Showboat is sinking in the flood-swollen Illinois River, near Kampsville, Illinois, according to the nonprofit group that's been fighting for years to preserve it.